The map was revealed during The Game Awards 2018. During The Game Awards 2018, PlayerUnknown’s Battlegrounds dropped some big news for its fans. PUBG’s new winter-themed map, Vikendi, is available on the game’s PC test server starting tonight. The map will go live on PC in under two weeks, while console players can expect it sometime in January. 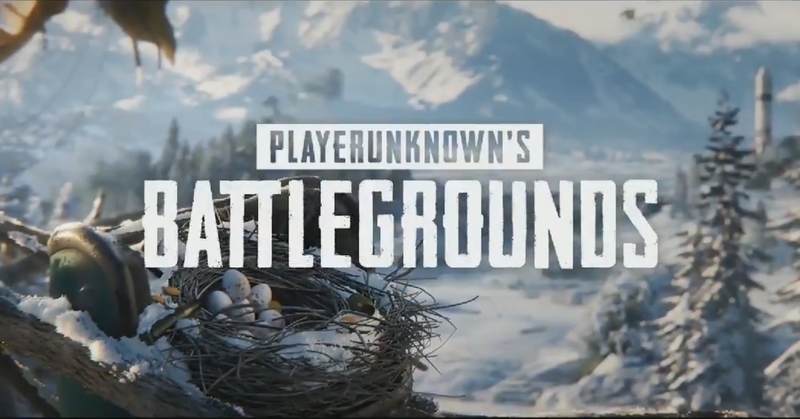 Vikendi is the first six-kilometer map, and the fourth in total, joining Erangel, Miramar, and Sanhok. And unlike its predecessors, Vikendi will keep footprints on the map, allowing players to track others using their past locations. This news also arrives just in time for PUBG’s launch on PlayStation 4. The game has been unavailable on the popular console, despite its popularity on PC, Xbox One, and mobile.